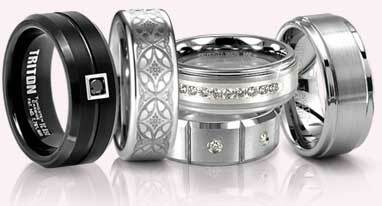 Titanium combined with two inlays of rich 14K gold create a luxurious feel to this wedding band. 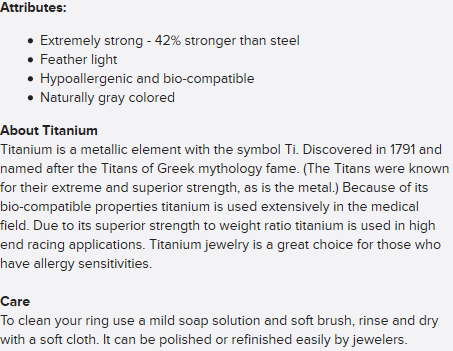 Measuring 7mm wide the titanium portion of the ring has a satin/matte finish while the 14K gold is highly polished. Combining traditional metals with contemporary metals.